Generally, those are not easy words for a writer to say (or to write). For a long time, I used to say I wanted to be a writer. I thought a writer had to be someone who was published. Then after I was published, I thought a writer was someone who had to be published on a regular basis. I can now say I am published on a regular basis. (Feel free to check out my Published Work link). But really, as one of my favorite instructors at the UCLA Extension Writer’s Program says — a writer is someone who writes. That’s it. It’s that simple. And I write. I’ve been re-reading some books from my bookshelf; books that I haven’t read in years, books that I re-read to determine if I wish to still keep them or if they should be donated to our public library. 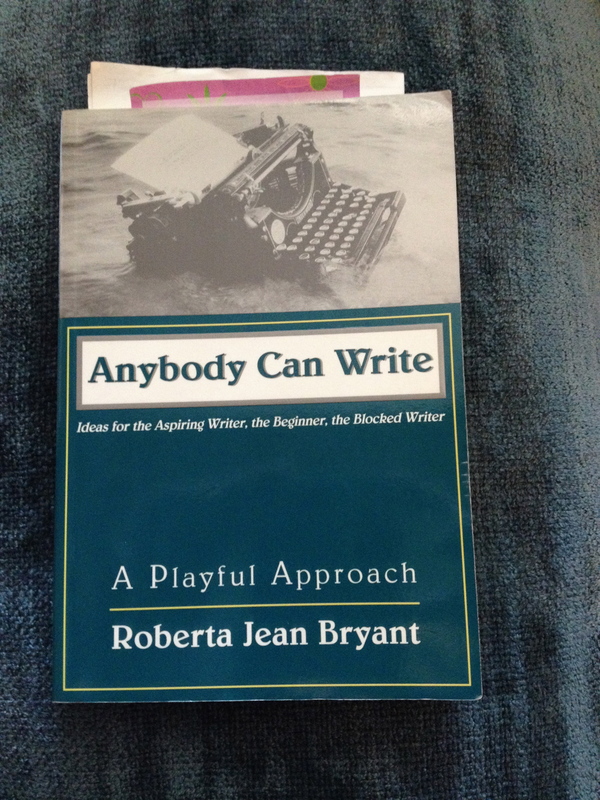 I recently finished Roberta Jean Bryant’s Anybody Can Write. I bought this book before I started teaching (which was in 2001). So it’s been on my shelf a long time. I’ve read it more than once. 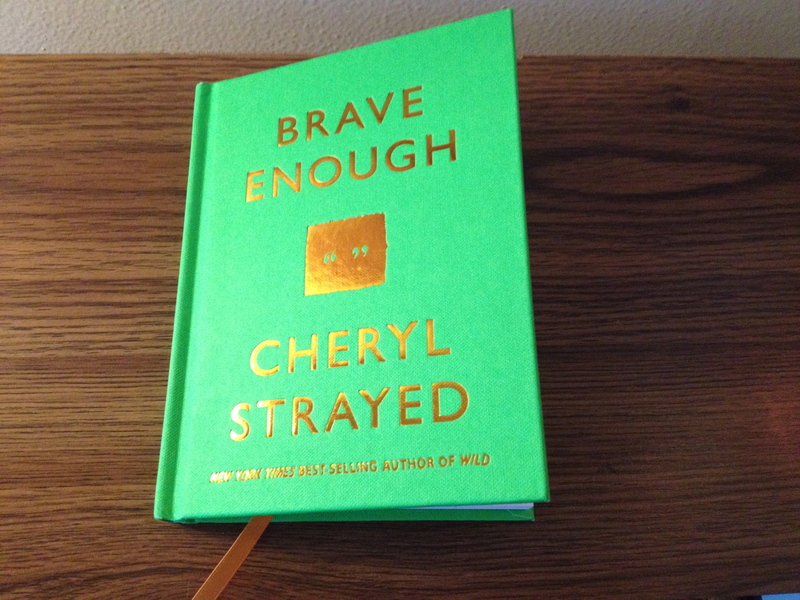 I’ve highlighted passages, folded down the corners of pages, tagged other pages with Post-its. During my other reads, I always felt so encouraged by Ms. Bryant’s words. As if she had written this book for me, to get me writing. But this time around, I realized that I was reading this book differently. I wasn’t reading in hopes of becoming a writer. I was reading as a writer. I don’t say this to brag in any way. It’s just interesting to take note of the way my life has changed. For twelve years, I told people I was a teacher. For the years before that, I was a student. Now when asked, I say I’m a writer. I’m not sure how we got on the topic, but the other night my husband, son, and I were talking about the ways phones have changed over the years. To put things into perspective, my husband and I are forty; cell phones didn’t become a regular part of our lives until we were adults. Whereas the first iPhone came out in 2007, and our son was born in 2008, which makes him a member of the generation that is growing up with cell phones as a permanent part of their daily lives. My first cell phone was about the size of a brick. My parents gave it to me with strict instructions that it was to be used only in the event of an emergency. At the time, I was a college student without a car. My daily commute required six buses and a round-trip commuting time of between 3 1/2 and 4 hours. The cell phone was supposed to be a bit of a safety precaution; luckily I never used it. Before that, when I lived with my parents, our home phones used to be firmly planted in place. There was one that hung on the kitchen wall, and even with an extra-long phone cord, you could only pull the phone so far. 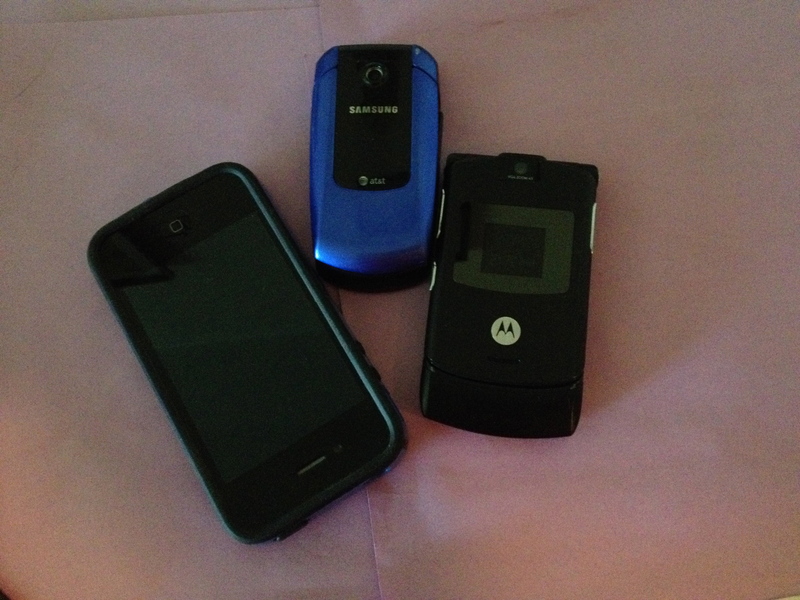 It was a big deal in our family when we added a wireless phone in the living room. Suddenly, you were given freedom and the opportunity to move about while on the phone. 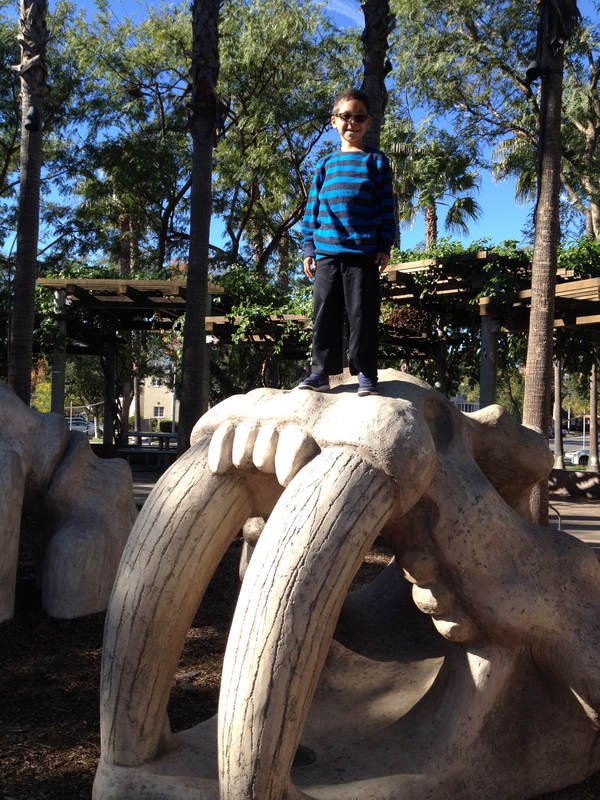 For our eight-year-old son, “back then” may seem like a long time ago. For my husband and I, it really doesn’t seem like that long ago when we were eight years old. And the surprising/shocking/scary thing is how quickly technology changes, and as a result, our lives. 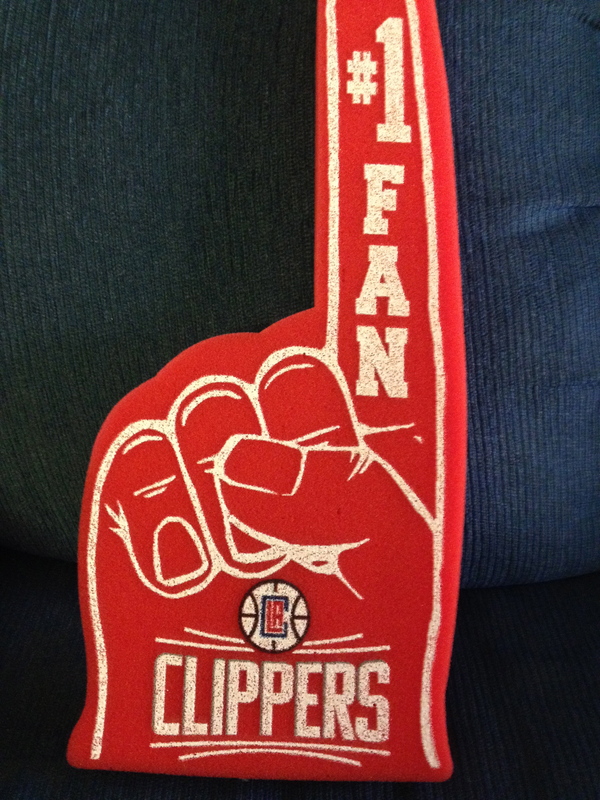 And although it doesn’t involve our favorite team, the Los Angeles Clippers, we’ve been watching the NBA Finals. It’s a big deal in our family to be able to watch a basketball game on TV, because unlike many other families, we only have basic television channels. Which means that for most of the basketball season, we watch highlights and recaps, but rarely are able to see a whole basketball game from start to finish. Last week, we had a special night planned, and our son was super excited. It was his last day of second grade, we ordered in pizza for dinner, and we had promised him that he could stay up later than usual to finish watching the game. But — the commercials. Without exaggerating, it felt like during every commercial break my son and I were turning our heads away from the TV. There were commercials for movies and TV shows that just weren’t age-appropriate at all. And the commercials we did watch, really didn’t make us, as a society, look very good. There were a multitude of commercials for fast food establishments, cars, and beer. Even on a night when I was anticipating a low-key, low-Mommy-energy-night, I still had to be “on.” “On” meaning in vigilant, Mommy-teacher mode. Explaining what I could (when my son asked), trying to determine within a few seconds which commercials we could and could not see, and reminding my son that it’s still basketball — a game in which grown-ups run back and forth and attempt to put the ball into the hoop. And maybe one of these days I’ll realize there really is no such thing as a low-key, low-Mommy-energy-night after all. That quote seems to speak for many of my days. I go on, simply trying to do the best I can. I try to be a good person, showing kindness and respect to others, modeling behavior I hope my eight-year-old son will emulate. And, I go on knowing that some days, or even parts of days, will feel unbearable and will lack much pleasure. My family feels my love, sees my love, hears my love. My rage though is quiet — sobs in the shower or while I’m alone in the kitchen. Rage won’t change my situation. Rage won’t make the pain go away. But love will keep me going, slowly putting one foot in front of the other.